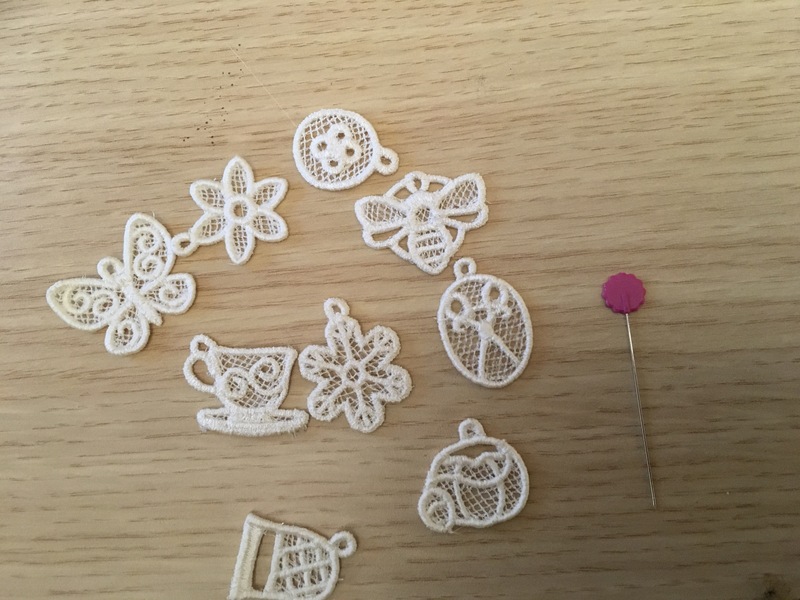 Little charms to go in the Christmas crackers for a sewing group. 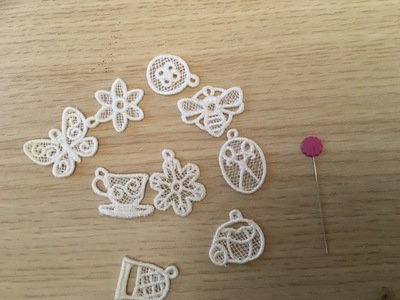 Design from embroidery library. Oh, I bet a sewing group will put these to good use - great idea. Great idea! Your sewing group are going to be thrilled with the cracker surprise! Love them all, especially the bee.